Packaged up neatly for wherever you go! At Picnicky's Sandwich Shop, we want to fuel you with fresh, quality ingredients and send you on your way. Life waits for no one. We have a simplified order sheet to Build-Your-Own sandwich - plus plenty of Specialty Sandwiches to choose from. What picnic would be complete without some sides? Grab your chips, pasta and potato salads, deviled eggs and more. Our Picnic-Tea and Fresh Lemonade will be the cherry on top. Order your favorite Picnicky Sandwich, pick your sides and Let's go! FRESH, DELICIOUS AND EASY. 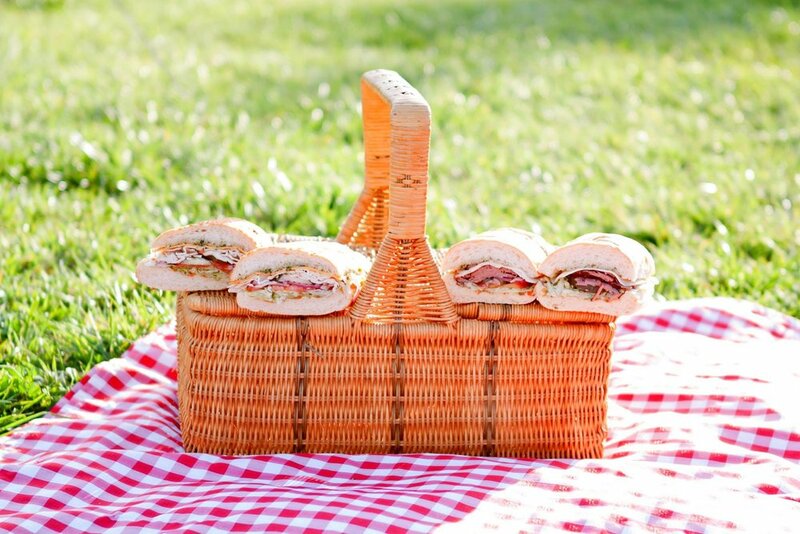 LET US TURN YOUR EVENT INTO A PICNIC! LAST MINUTE MEETING OR EVENT? CALL US! WE WILL TRY OUR BEST TO MEET YOUR NEEDS. Classic Tray includes Turkey, Ham, Roast Beef, Pastrami and Mortadella. Custom Trays can also be customized with your five custom choices. Individually boxed custom full-size sandwich, bagged chips and canned soda. (Minimum Order of 5) May substitute beverage for cookie. We are always looking to grow our team. 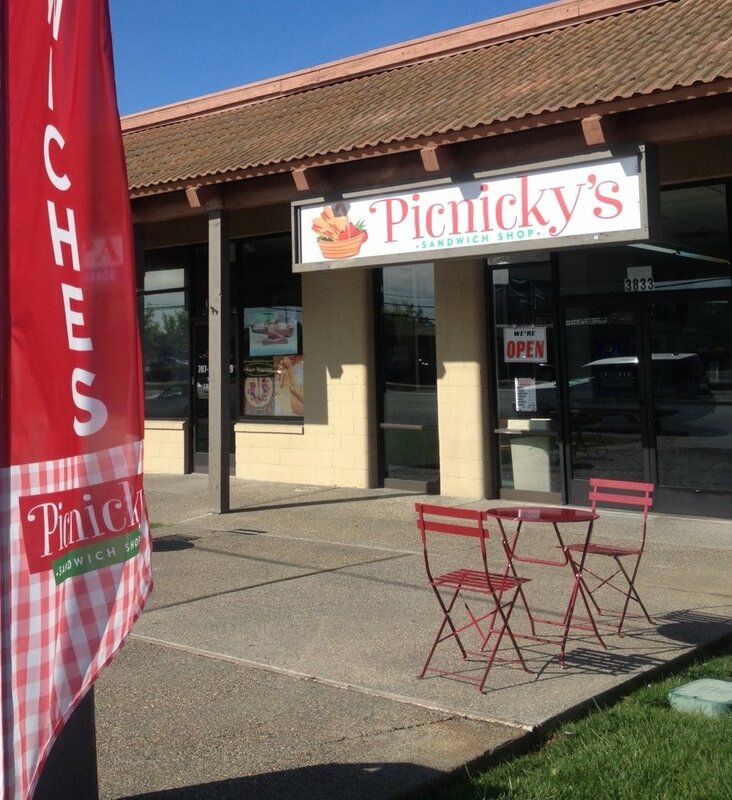 At Picnicky's Sandwich Shop, it is our goal to provide efficient, friendly service and a clean welcoming environment. IF YOU ARE INTERESTED IN APPLYING, PLEASE FILL OUT THE FORM BELOW. We do our very best to give back to the community in which we serve. 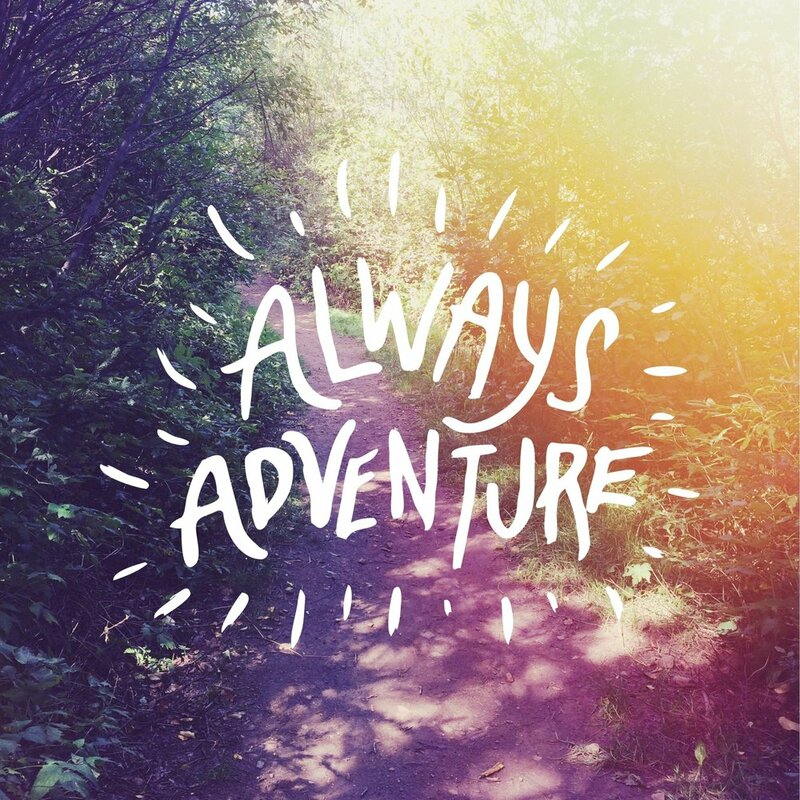 There are a variety of ways that we prefer to offer support. We are unable to provide any type of sponsorships or cash donations.